Humanity has long been drawn to the great unknown, the untamed wilderness of unexplored lands. Often, that call is answered by a small group intent on setting up a colony and starting a new life. However, intermarriage and a suspicion of outsiders often lead to a lack of genetic diversity, resulting in what are known as founder effects. Here are 10 examples of these unexpected occurrences. Photo credit: Baujat G, Le Merrer M.
Though this particular syndrome isn’t exclusive to the Old Order Amish of Pennsylvania, it is unusually prevalent among them. For the general population, it only occurs in 1 in 60,000 to 200,000 births. For the Amish, it is many times more common than that. The reason: Around 200 German immigrants formed the initial settlement in the 18th century. Also, they tended to marry within their own community, failing to see the pitfalls concerning genetic diversity. Ellis-van Creveld syndrome was first described in 1940. It has two distinct abnormalities which are a result of mutated genes. First, dwarfism is the main characteristic of those afflicted, with their forearms being particularly short. Second, extra fingers (aka polydactyly) is often cited, and it is usually found in both hands. There are other less common maladies, including abnormal hair, nail, and tooth development. It’s also unusually prevalent among the indigenous population of Western Australia. 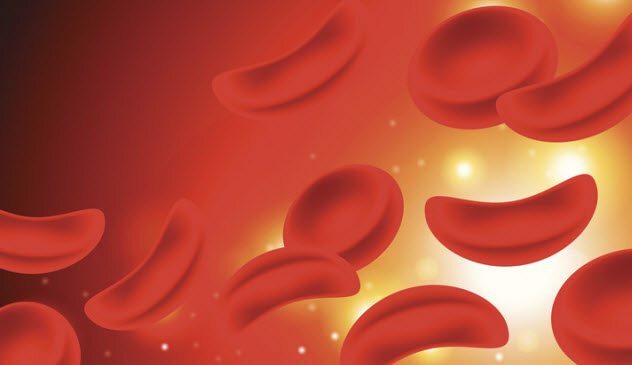 For most of humanity’s existence, sickle cell disease usually meant an early death, most likely as a young child. (It still does in underdeveloped nations.) In fact, the average life span for a sufferer in the US in 1973 was only 14 years. Now it’s 40–60 years in the US. The cause of this disorder: genetic changes meant to protect against malaria. As a result, those who suffer from sickle cell disease overwhelmingly come from tropical areas or places where malaria is common. Basically, sufferers have abnormally shaped hemoglobin within their red blood cells. These abnormalities can cause painful blockages (aka pain crises) which prevent oxygen from reaching various parts of the body. Young children are normally pain-free in between these attacks, but older children and adults often have chronic, lifelong pain. Anemia is also quite common as the sickle cells only last 10 to 20 days, whereas healthy red blood cells last 90 to 120 days. Effective treatments are available, which improve both the quality and length of one’s life. There is a cure as well, but it is unavailable in most cases. Formally known as Meleda, the island was used by the Republic of Ragusa from 1358 to 1808 as a quarantine for those suffering from ailments such as leprosy or plague. Sometime in the intervening centuries, inbreeding and a lack of genetic diversity ended up spreading mal de Meleda throughout the population. First identified in 1898, it was thought to only exist on Mljet. Since then, examples have been presented in a number of different countries. Although Mormons are stereotypically said to practice polygamy, the truth is that it largely died out in the 19th century. However, there are small sects where the practice was maintained and those in the Fundamentalist Church of Jesus Christ of Latter Day Saints (FLDS) continue it. 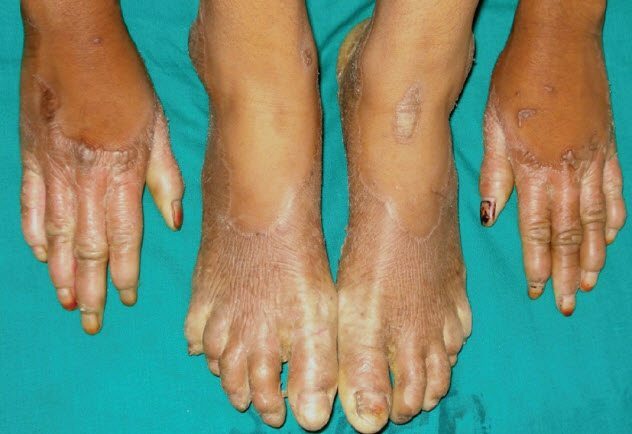 Due to polygamy as well as the cousin marriages which come from isolating yourself among those who share your fundamentalist beliefs, the children of the community are much more likely to suffer from something known as fumarase deficiency. Fumarase is an enzyme which aids in the process of providing energy to all cells. As our brains account for nearly 20 percent of our energy usage, it is the brain which suffers the most from a deficiency, leading to mental and physical retardation. 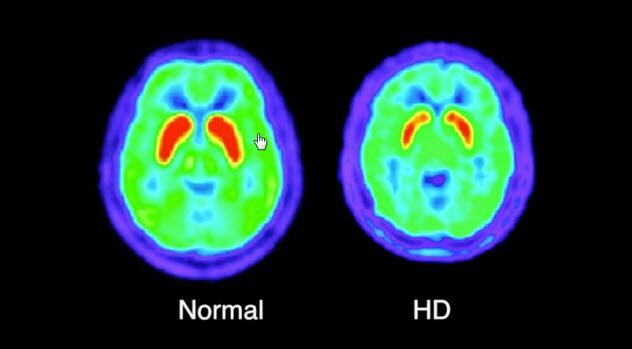 Huntington’s disease (aka Huntington’s chorea) is a genetic disorder which results in slowly progressing brain cell death. The condition most often presents around age 40, with death usually occurring 15–20 years after diagnosis. In those of European descent, the prevalence ranges from 4 to 15 in 100,000 births. However, there are two distinct populations in which the disorder occurs much more often. The first group is the Afrikaner population of South Africa. Nearly the entire population can be traced back to one shipload of predominantly Dutch immigrants. Thanks in no small part to the racism which permeated the colonists, interfamily marriages were common. That close-minded attitude led to the increased chances of the disorder occurring. A group of genetic disorders which affect the cells in the retina, retinitis pigmentosa often results in difficulty seeing at night as well as other forms of partial blindness. Eventually, most sufferers lose nearly all their sight, often presenting as a severe form of tunnel vision. 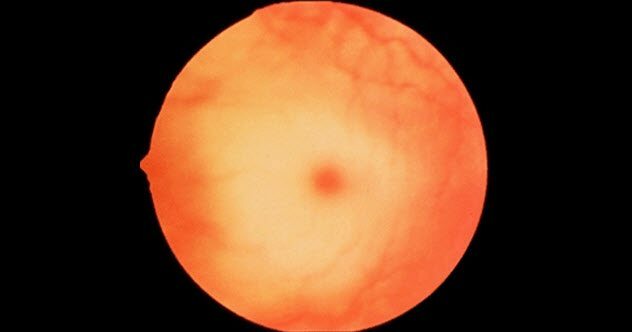 Retinitis pigmentosa affects as many as 1 in 4,000 people. However, one small subset of people has a much higher rate of occurrence: Ashkenazi Jews. Formed as a result of the Jewish diaspora out of their ancestral homeland, the Ashkenazi Jews coalesced as a unique community toward the end of the 10th century. 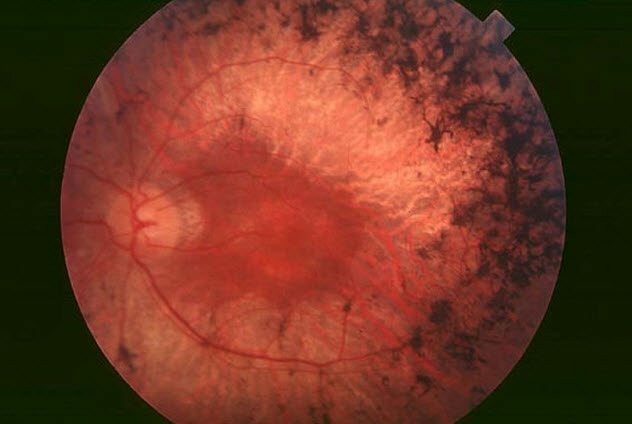 While there are multiple mutations responsible for retinitis pigmentosa, mutations in two particular genes are overwhelmingly responsible in this particular population. When compared to the general population, these mutations are about 12 times more likely to occur in Ashkenazi Jews. Maple syrup urine disease (MSUD) is characterized by an odor that smells remarkably like maple syrup in the urine and earwax of its sufferers. The disorder results from the deficiency of certain enzymes which inhibits the breakdown of various amino acids in the bodies of those afflicted. 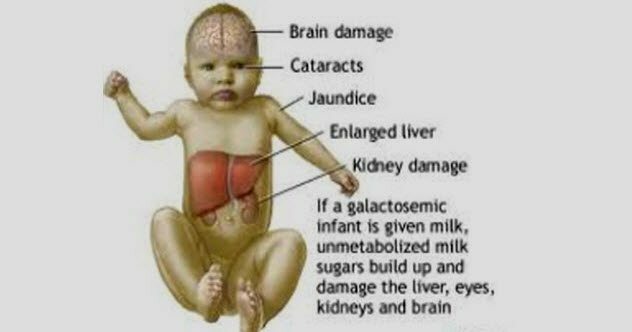 If left untreated, MSUD can be fatal. Rare in the general population—only 1 in 185,000—this genetic disorder is unbelievably common within the Old Order Mennonites. Like many religious sects, especially those which are fundamentalist, the Old Order Mennonites have married one too many cousins, resulting in a significant decrease in their population’s genetic diversity. Today, Martha’s Vineyard is best known as the playground of the rich, a summer home for the most affluent Americans. 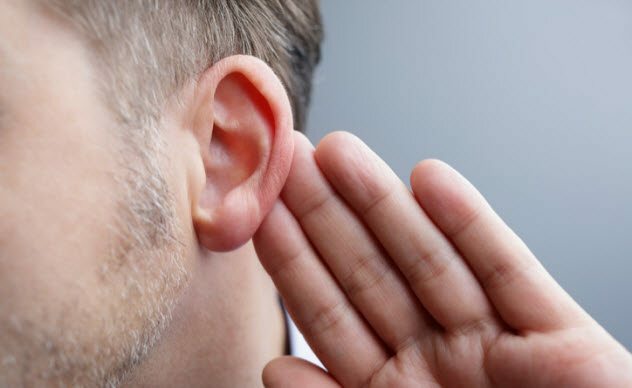 However, in the 19th century, it was best known for the sky-high levels of deafness occurring in its population. 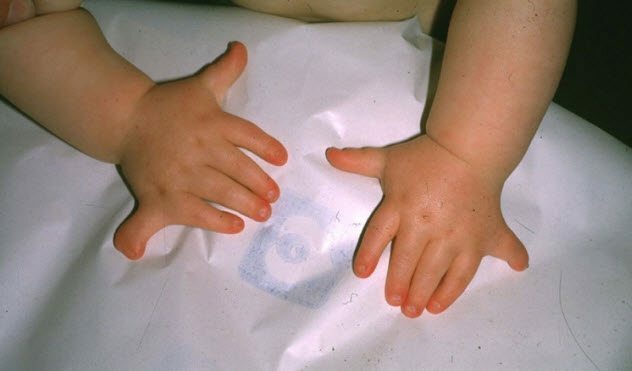 Tay-Sachs disease has a number of different forms, although the most common strikes during infancy. A progressively destructive disorder, it attacks neurons within the brain and spinal cord. Unfortunately, those afflicted often only live into early childhood. There is no treatment or cure for the disorder. 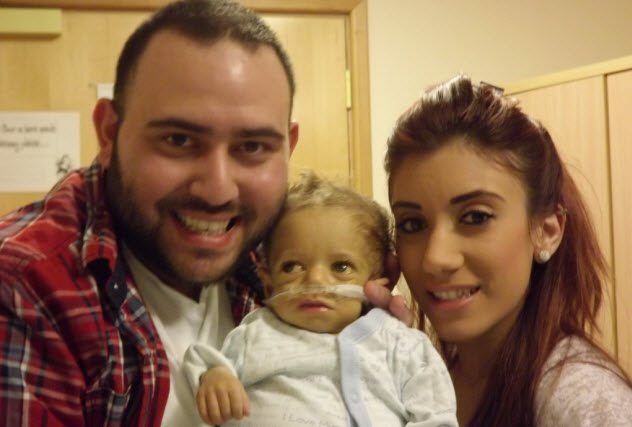 Extremely rare in the general population, Tay-Sachs is estimated to affect 1 in 320,000 newborns. However, there are a number of groups who suffer from likelier occurrences. The Ashkenazi Jews are one of them, with the disorder affecting as many as 1 in 27 people in this community in the United States. Other high-frequency groups are less likely to have Tay-Sachs than the Ashkenazi Jews. These include the Old Order Amish, certain French Canadian communities, and the Cajun community of Louisiana. The disorder hasn’t faded from these communities because both copies of the gene need mutations for the person to suffer from Tay-Sachs. Many of the people in these groups probably have one copy and get to live normal, healthy lives. Somebody call Alex Jones: There’s a Nazi conspiracy afoot. For years, a remote Brazilian town was held up as an example of research conducted by the notorious Dr. Josef Mengele. The reasoning: Candido Godoi has a twin rate nearly 1,000 percent higher than the rest of the world. However, more recent research has led people to point to a genetic founder effect as the real reason. The small town of around 6,000 was formed by a small number of families, specifically German immigrants. Moreover, during the years that Mengele was allegedly in the town, there was no increased occurrence of twinning. 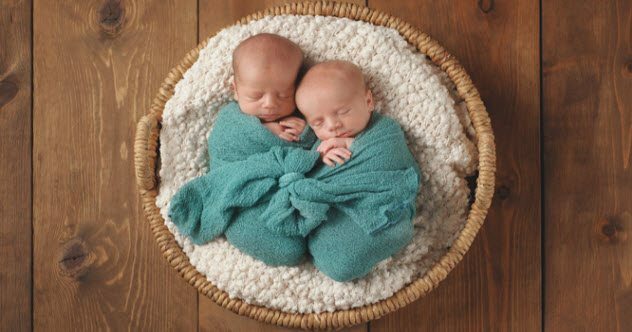 However, in support of the founder effect hypothesis, women who had given birth to twins were likely to have inbreeding present in their families. Read about rare and bizarre medical conditions on 10 More Fascinatingly Rare Disorders and 10 Amazing Facts About The Immortal Cells Of Henrietta Lacks.